R18, a brand new building due for completion by the end of 2017, represents a modern, subtle and very special architectural addition to RotermannCity. It continues the trend that’s become the standard-bearer for the quarter. On the ground floor you’ll find shops, with offices and apartments above. It’s the apartments that are the main focus of R18’s construction. 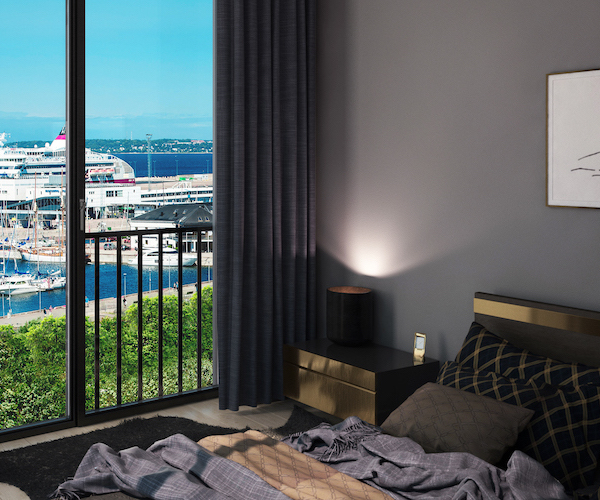 They form the final living space being built in Rotermann City, with 58 apartments in total. 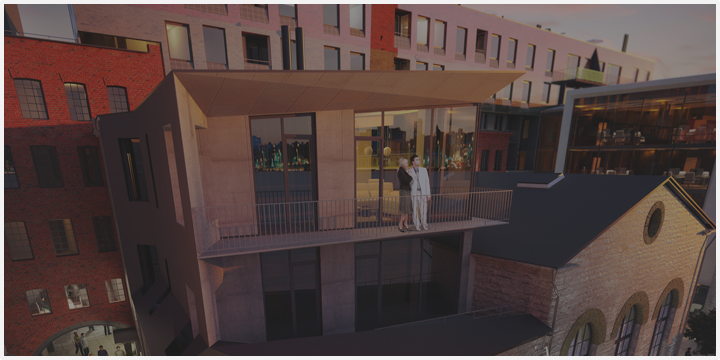 The buildings will be seven storeys high and feature spacious planning. 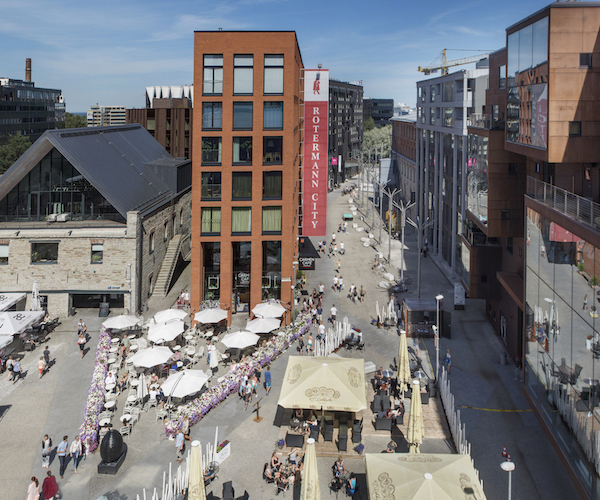 Rotermann City has evolved into a complete residential space unparalleled in Estonia. These 58 apartments will be the last to be built in Rotermann City. 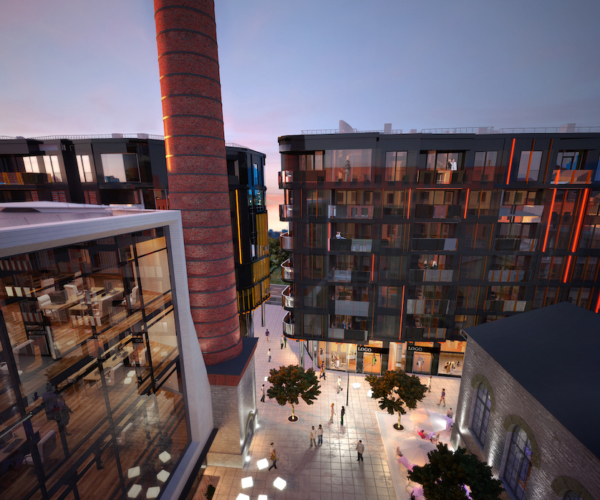 The buildings will be seven storeys high and feature spacious planning. Take a look at a 360° view of the new square, which will be home to tasteful restaurants and trendy stores.